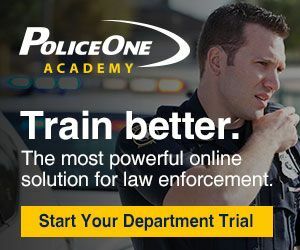 Welcome to the new and improved PoliceOne Training newsletter, a partnership between P1 and PoliceTraining.net. 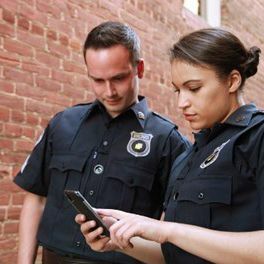 You are receiving this newsletter because you are a PoliceTraining.net subscriber, previously received the P1 Training eNews or indicated an interest in training programs, products, and police officer education. 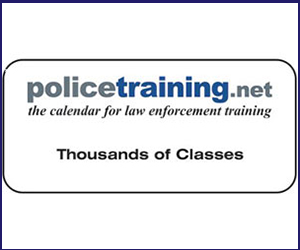 For PoliceTraining.net subscribers, this newsletter is an addition to our efforts to provide you with timely and accurate information about police seminars, conferences, continuing education and training events. This newsletter will include upcoming training events, outstanding training articles, and videos and tips from our expert columnists and educators. 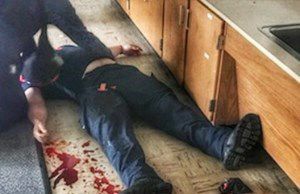 In this edition, Dan Danaher describes the mistaken assumptions and lessons learned during a rescue task force training he recently completed, while Jim Morrissey gives police trainers the strategies for planning and running a successful active shooter incident drill. You can use the content in this newsletter for your next roll call training. Show and discuss Dave Smith’s video - Firing your weapon through objects and materials - and use Duane Wolfe’s long gun training tips to be just as proficient with your long gun as you are with your pistol. First responders need to open lines of communication and share knowledge, experience and resources so we can coalesce all of our assets. 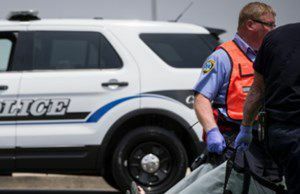 Follow these strategies for pre-planning and day-of execution to achieve a successful active shooter drill or violent threat mass casualty exercise. 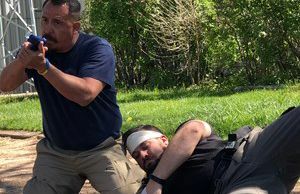 After attending this federally funded training, officers have a much better chance of helping themselves or another officer in a gunshot trauma scenario. 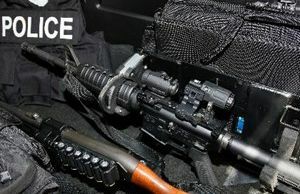 It's critical that departments keep their officers trained on the wide range of topics they face on a day-to-day basis. Your handgun isn’t the only gun in your arsenal. Here are some questions to assess your readiness and encourage practice. 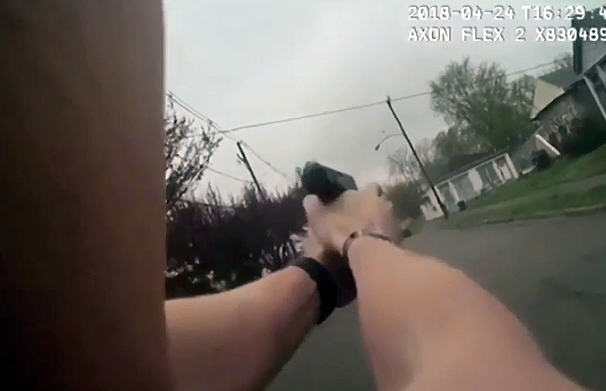 Footage of an officer firing his weapon through a windscreen highlights a topic you may not think about very often in training: shooting through objects and materials.